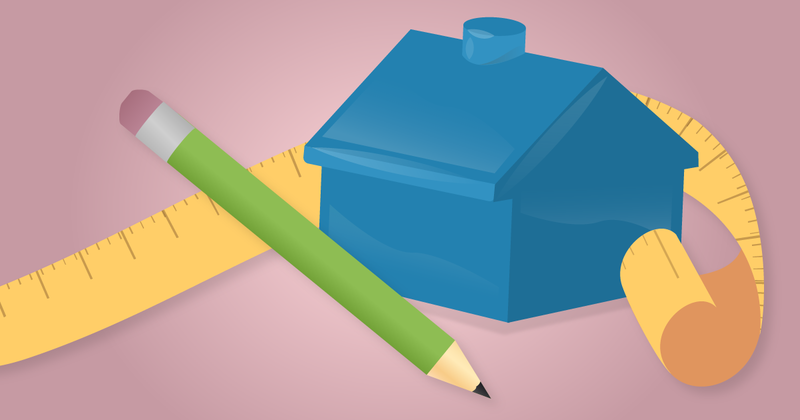 Do you know how an appraiser determines a home's value? 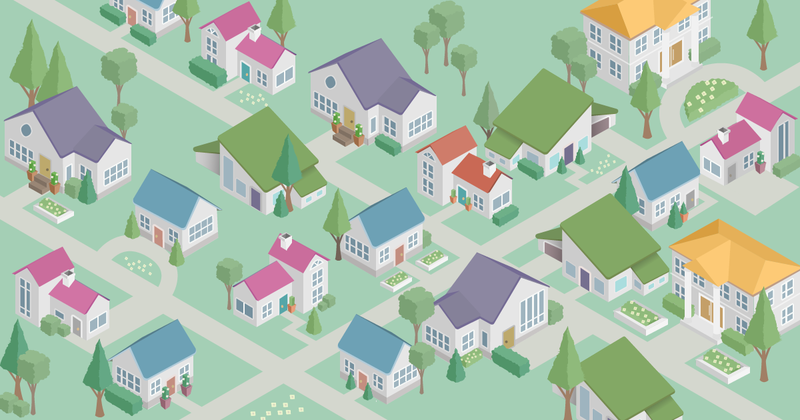 Do you know what "comps" are, and why they're important to the appraisal process? Learn all about appraisals in Nestiny's animated video below! 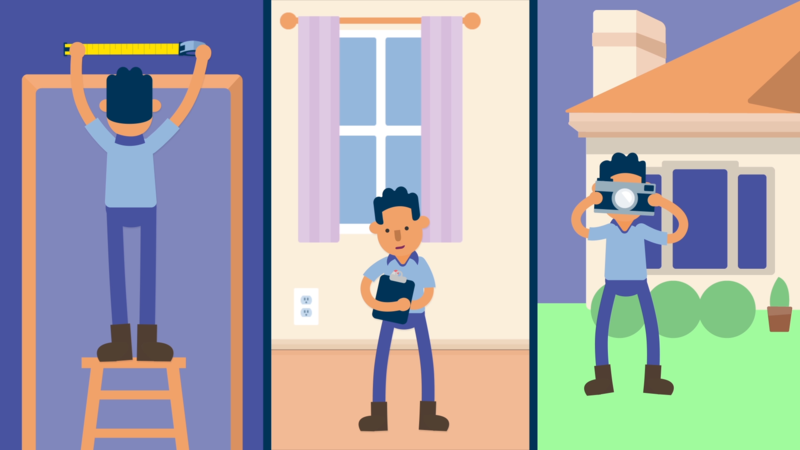 An appraisal, simply put, is a statement of a home's market value. During the appraisal process, the home, also called the subject property, is given a value based on the recent sales history of similar homes in the area, which are called comparables or “comps” for short. The mortgage lender orders the appraisal in order to determine how much money to lend to the homebuyer. The homebuyer usually pays for the appraisal up front as part of the loan application. 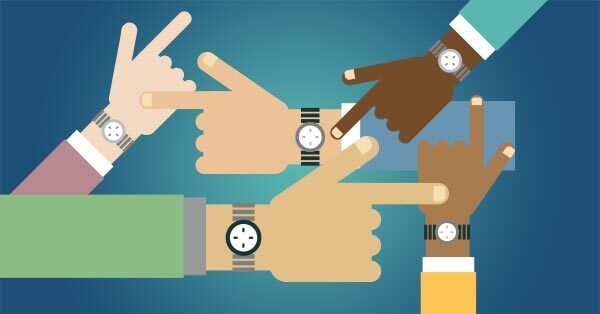 Neither the mortgage lender, the Real Estate Agent, the seller, nor the buyer have any influence over the outcome — instead, the lender selects a state-licensed appraiser to appraise the home, usually from a random queue. All appraisals must be at “arms-length” to preserve their integrity. The appraisal process is much more involved than a tax assessment and includes an entire house evaluation (interior and exterior with detailed photographs) along with background research into what similar homes in the area are selling for in the current market. 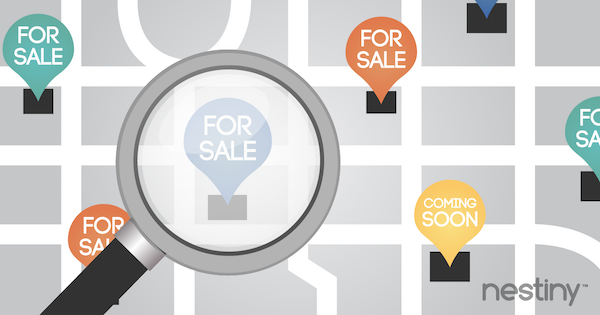 The appraiser researches the selling prices of similar homes in the area from the last 90 days or so, and compares the features of each comp to determine the final appraisal value. Most appraisers will only factor in the last 90 days of sales activity in a reasonable radius around your home to give an honest assessment. 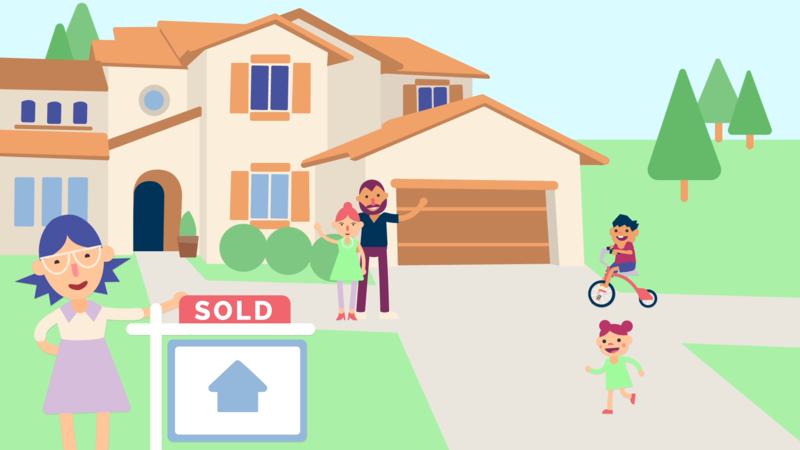 Since the appraised value is reached by much more extensive research, this is typically the more accurate home value for the current market rather than a tax assessment. The lender heavily relies on the appraisal data and usually will not lend for any amount over the value of the appraisal. Special Note: Even though the buyer of the home pays for the appraisal — the lender technically holds authority over the appraisal and orders it on the buyer's behalf. So please keep this in mind as they will be the ones who communicate directly with the appraiser if need be. If you’re buying a home, you can ask your lender or Real Estate Agent if you have any questions about the appraisal process. 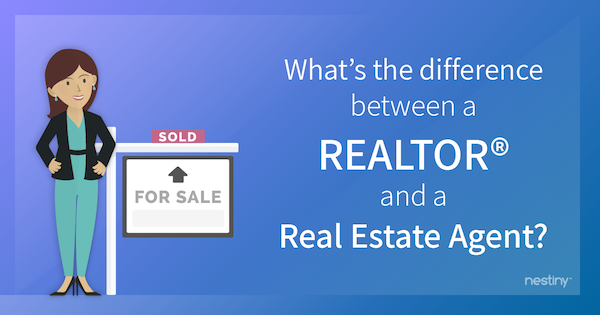 Are REALTORS® and Real Estate Agents the same?